If you are planning to be in Rishikesh, there’s more to it than just the hills, temples and the river. 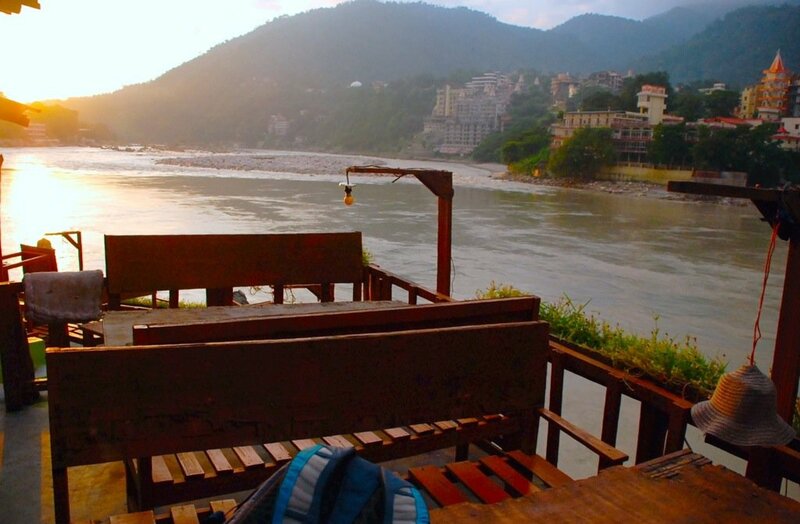 Go explore the cafes that give you a feel of Rishikesh like nothing else. 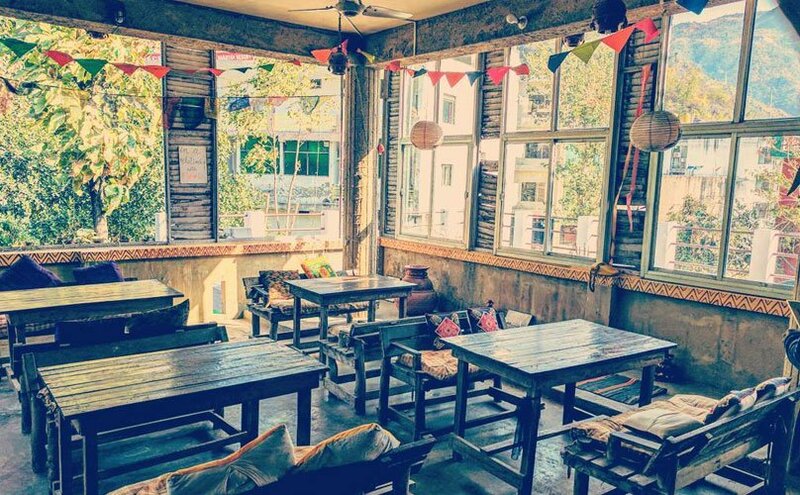 Here’s a list of 5 cafes we have picked for you. The cafe serves italian, india, international cuisine. The food is suitable for vegetarians, vegans and people preferring gluten free. The view of the Himalayas is breathtaking. Everything used to prepare the food is organically grown and produced. There are kittens and more animals to give you company. The food is hygienic and healthy. The Little Buddha Cafe offers italian, indian and asian cuisines. It is a moderately expensive cafe. 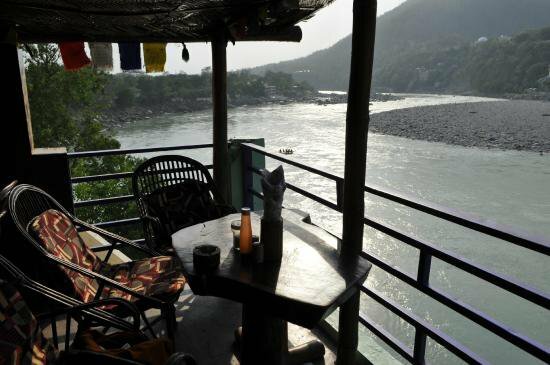 The cafe faces the river Ganga The atmosphere and seating is comfortable. 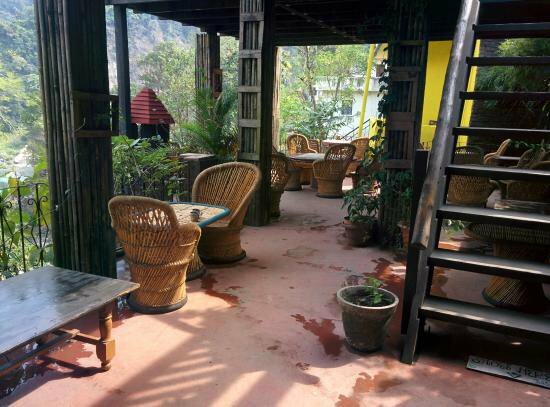 The place is good to sit, listen to music with a cup of coffee while you ponder over the view. 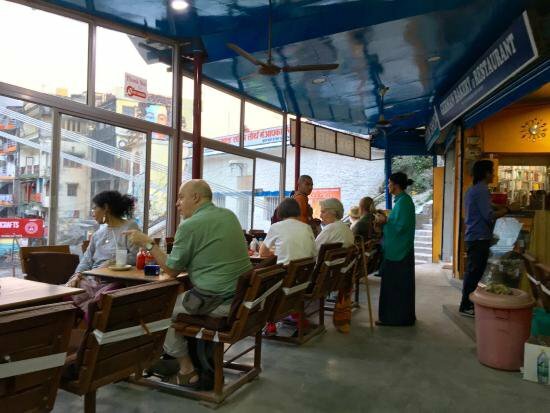 The cafe offers chinese, indian and asian cuisines. The place is vegetarian and vegan friendly. The service is great and is decently priced. The staff is great too! The surroundings are clean and the place breezy. The view and the ambience are pretty well liked too. The coffee here is loved. The place is vegetarian and vegan friendly. It has a great view as it next to the Laxman Jhula. The staff is great and the service is better. It is a good place for a book, a smoke and a coffee. The cafe is vegetarian and vegan friendly. The place has a hipster vibe with great live music. The view is amazing of The Ganga too. It’s a great place to chill for the evening. The service is great and the staff is friendly. The place is also not hard on the budget. Disclaimer: The links mentioned are not sponsored. The choices are purely personal and do not guarantee anything. Trabug is india’s first Travel phone that comes with a 4G connection and a voice plan. 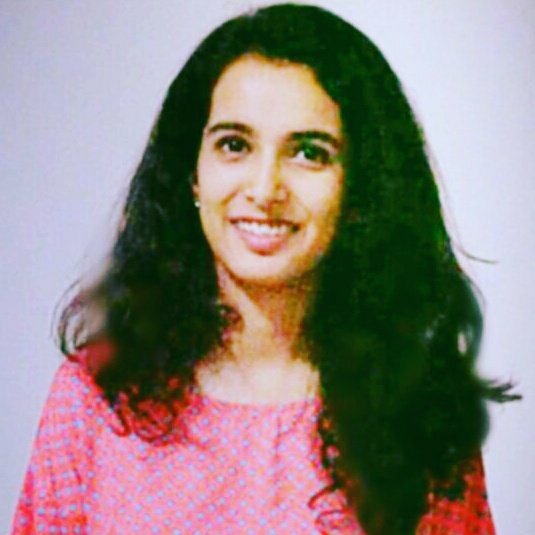 It is a phone for anyone and everyone who travels to India on business or leisure. It helps you stay connected in a foreign land and makes your stay hassle free. A millennial who enjoys taking photographs & likes to write sometimes. She is fond of listening to stories and adores Shin Chan.